AG Schilling & Co is a family owned diverse agribusiness which has been operating in the Cunliffe area of Northern Yorke Peninsula South Australia since 1964. AG Schilling & Co is vertically integrated throughout the grain and fodder supply chain. Our vertically integrated business enables us to not only produce high quality grain and fodder, but we also have the facilities and expertise to store, process/manufacture and transport our products directly to consumers. 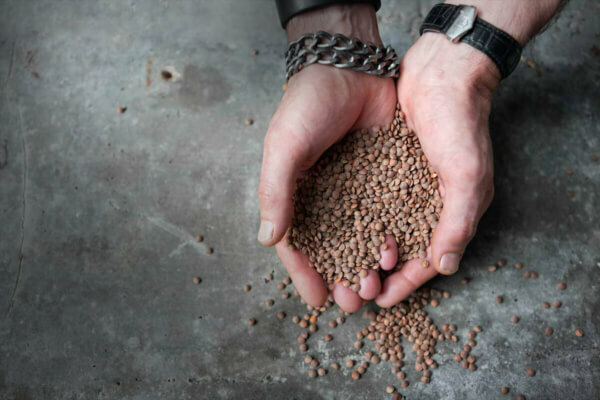 The vertically integrated nature of AG Schilling & Co enables us to offer premium quality products to our customers with complete traceability throughout the production systems. 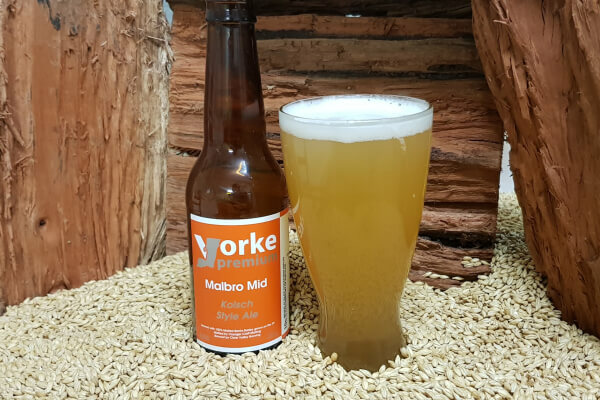 For our pulses with Dirty Inc.
For our beer with Yorke Premium.